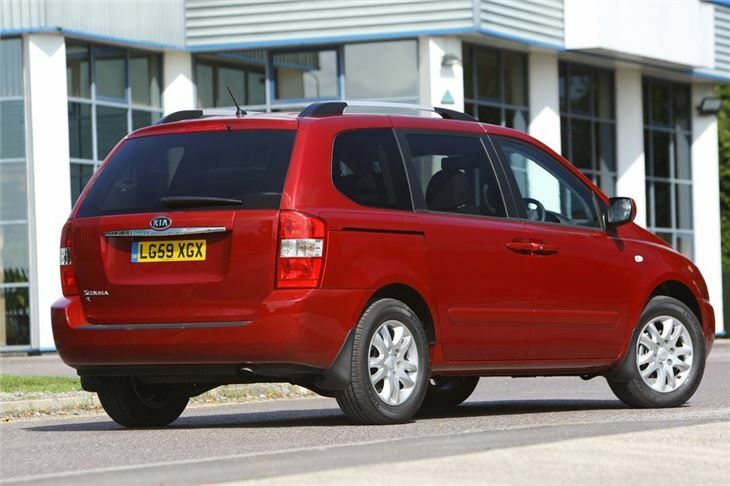 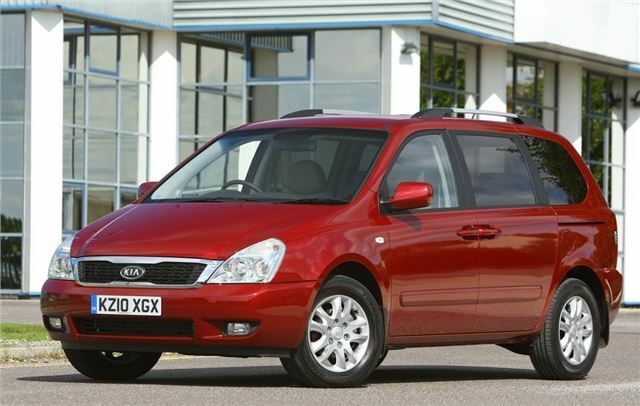 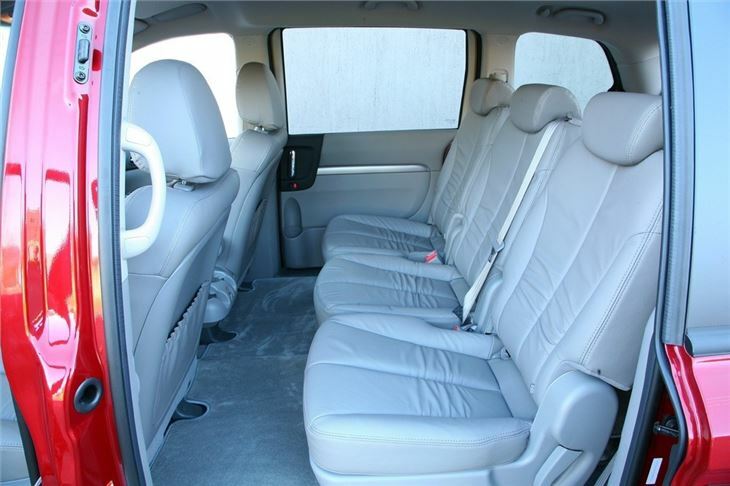 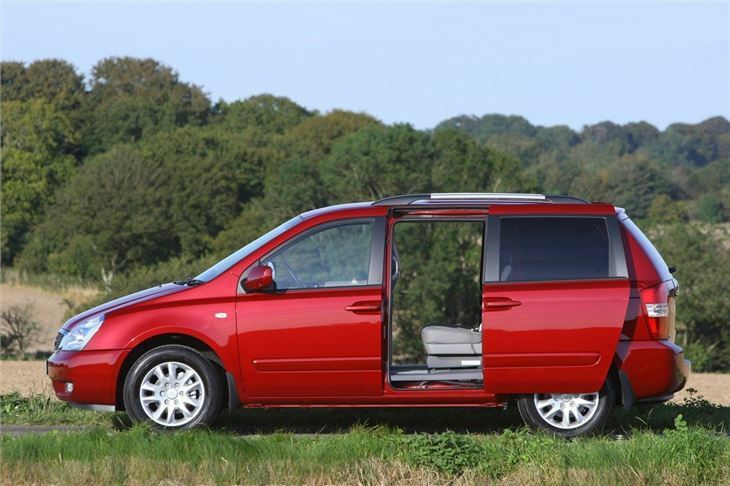 Seven adult-friendly seats as standard, huge boot as a five-seater, twin sliding side doors, well equipped and easy to drive, comfortable ride. 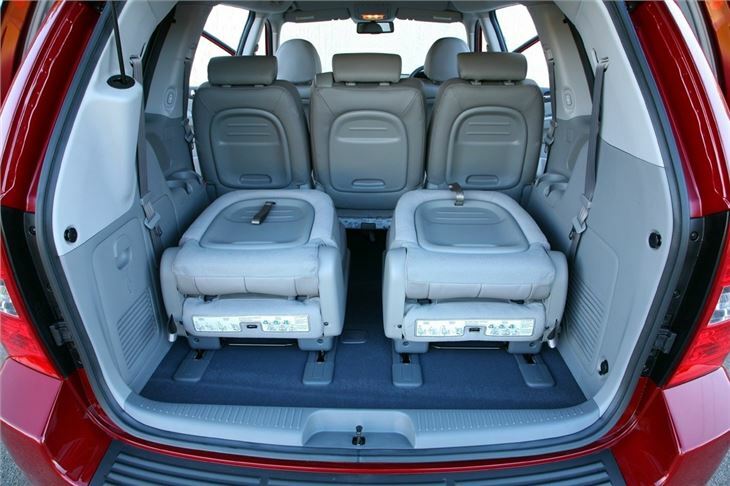 Rear seats don't fold into the floor and are quite heavy to lift out, not an especially dynamic design. 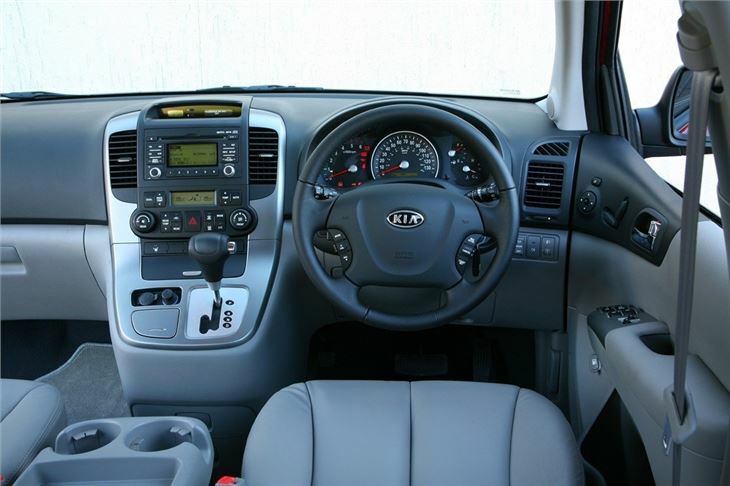 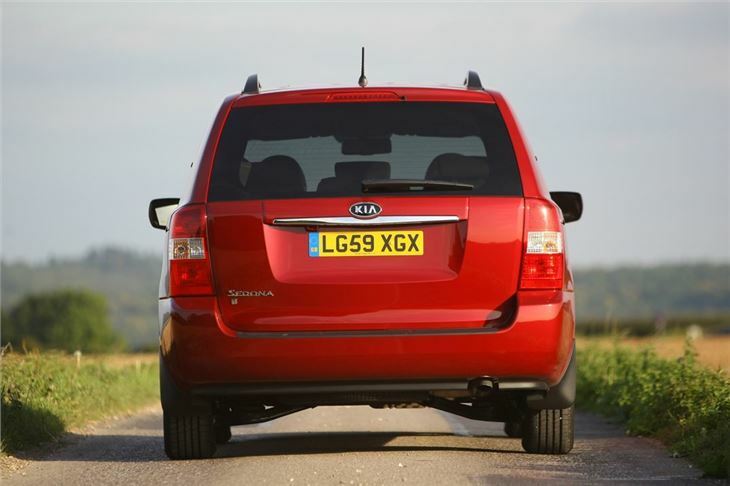 Lovely space, steady mover, nice control, absolutely horrid on the fuel consumption.